Serendipity can be described as a “happy accident” or a “pleasant surprise”—the accidental discovery of something good or useful while not specifically searching for it. The examples of serendipitous discoveries in science are plentiful, but each instance of “good luck” shows us that the process leading to a new discovery involves more than being in the right place at the right time. An indicator of a good scientist is the ability to discern new truths from unexpected results and to use that knowledge to make a discovery. Studying these serendipitous moments provides us with several essential characteristics that scientists must have to take advantage of these accidents. Knowledge. It is no secret that scientists must read and study continually to both further their depth of knowledge and stay up to date with new advances in their fields. 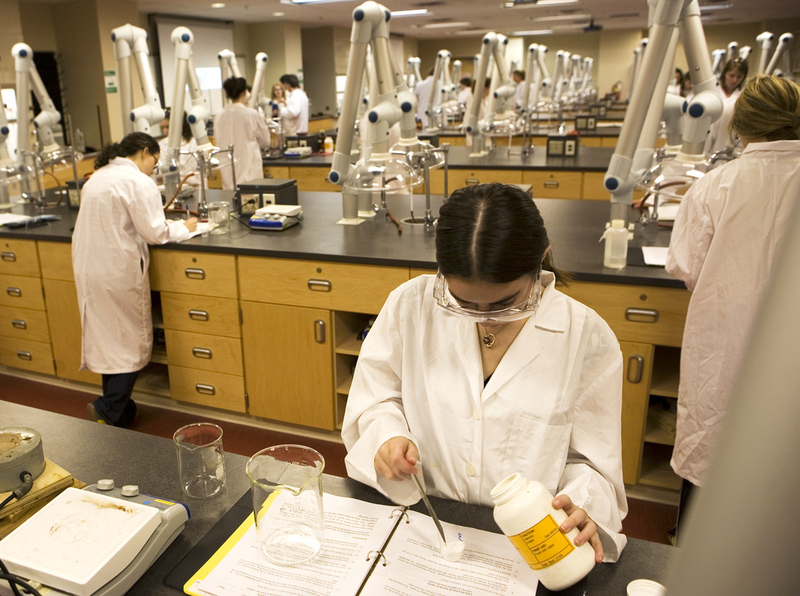 This continual process of learning provides a great information bank for scientists to use to explain their observations and to interpret their results. 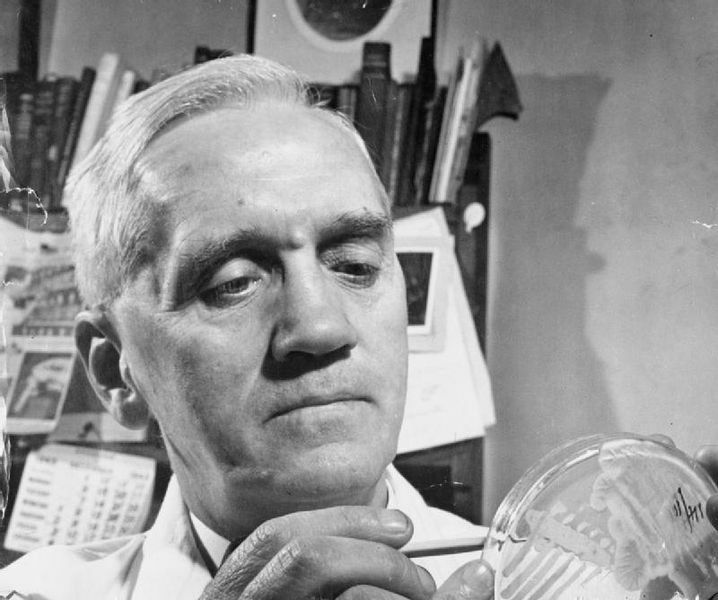 Alexander Fleming investigates the effect of penicillin on bacterial growth. You may have heard about Alexander Fleming’s accidental discovery of penicillin, an antibiotic widely used today for the treatment of staph and strep infections, among others. As the story goes, Fleming had mistakenly left open a petri dish of Staphylococcus bacteria and returned to find the plate contaminated by mold. The mold, Penicillum, was now killing the bacteria with evident halos of inhibited bacterial growth surrounding the mold. Because Fleming was studying antibacterial substances and had knowledge of what an antibacterial effect would look like, he was able to recognize what was happening and realize the significance of this observation. Curiosity. Surprising results sometimes provoke scientific discoveries, but it takes a curious, analytical mind to follow up on those observations. Instead of being frustrated, a good scientist will further investigate unexpected results to understand what is happening. It is only in this way that scientists can take advantage of some puzzling good luck. In fact, serendipity doesn’t always come from being the first person to notice something—It comes from being curious enough to take the next step. Percy Spencer noticed that the microwaves from the radar he was working with had melted the candy bar in his pocket. While he wasn’t the first person to notice that microwaves generate heat, he was the first to imagine using microwaves to cook food. 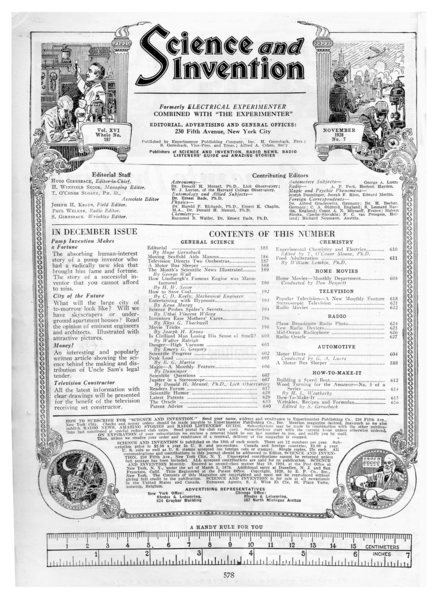 His curious mind allowed him to take that idea further, resulting in the invention of the microwave oven. Good Timing. Like many aspects of life, timing is key for making scientific discoveries. Sometimes similar discoveries are made simultaneously by scientists working independently of each other. Oftentimes, the published literature has several pieces of evidence that need to be pieced together by a discerning eye. Having the right tools and the ability to follow up on these observations at the right time can lead to scientific discoveries. These examples and many others show us that making the most out of a lucky break requires more than dumb luck. Being in the right place at the right time helps, but it takes knowledge, curiosity, and good timing in the scientific field to make meaningful, well-supported discoveries.